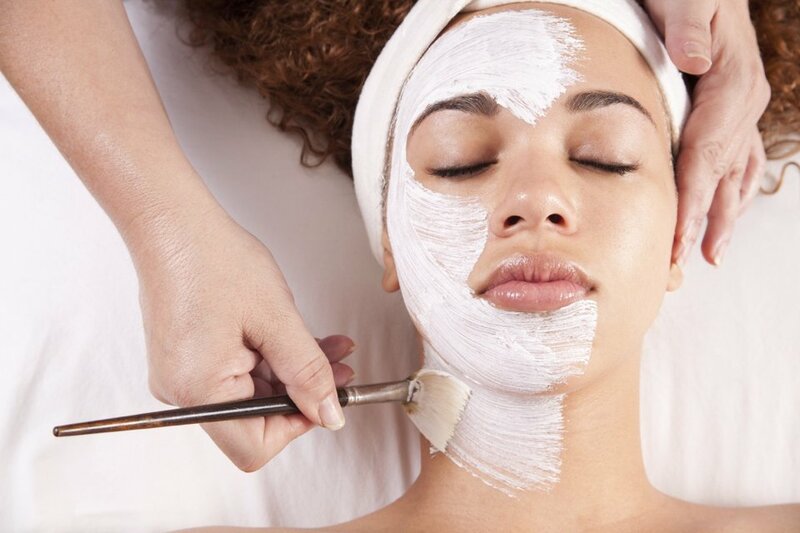 We are a boutique salon offering various types of skin care services such as microdermabrasion treatments, chemical peels, facials and sugar waxing. All these treatments are performed using high quality certified products from Janseen and Le Mieux Cosmetics. We are committed to provide exceptional high quality service to our customers leveraging the latest trend in a very elegant, relaxed, and fun environment. The objective is to supply services and products that enhance our client's physical appearance and mental relaxation. Let us work on your skin and feel the difference. Need more? Contact us! We use high quality products that are scientifically advanced and proven for high quality skin results. 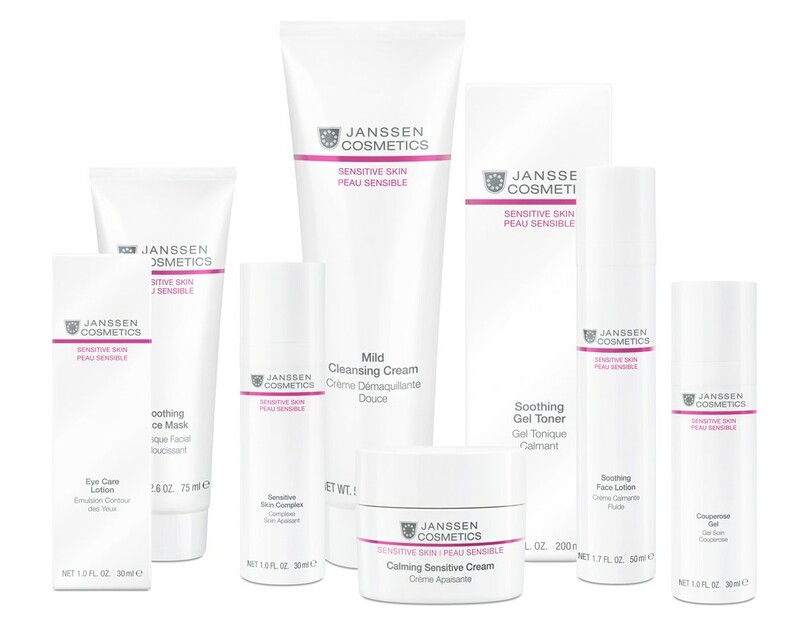 Janssen Cosmetics addresses and corrects a multitude of skin conditions including premature aging, acne, hypersensitivity, dullness, rosacea, and inflammation. Moreover, can help enhance the function of the skin while also optimizing collagen and elastin levels. Beneficial on all skin types, Janssen have proven themselves to be a powerful tool to achieve healthy, balanced and glowing skin for life. Skin for Life provides immunity driven professional skin care. 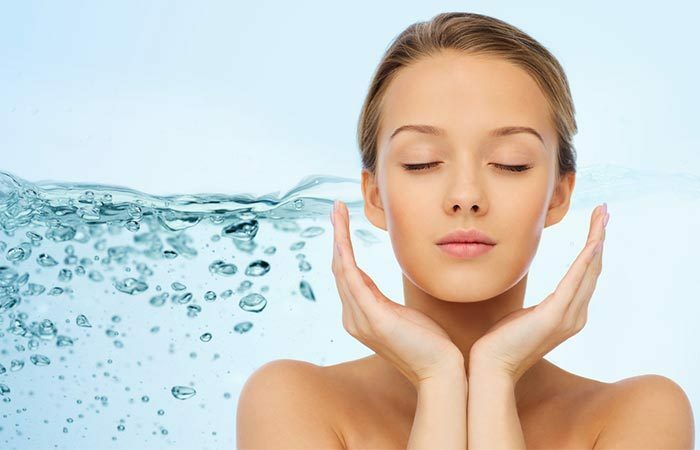 It's Oxygen Infusion Therapy Treatment is beneficial for every skin type, condition, and color benefits. It brightens, lifts, calms, and infuses essential nutrients for healthier skin. 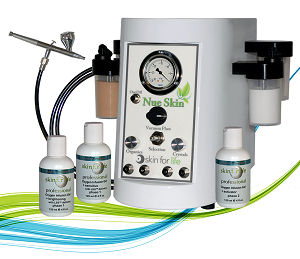 Skin for Life's Nue Oxygen Infusion Equipment and product formulations are performance driven, providing healthy long lasting results for a youthful appearance. 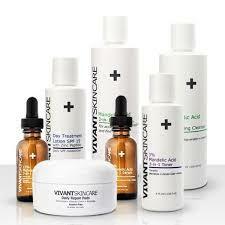 Vivant Skin Care acne products clear, control and protect skin from future breakouts with unsurpassed anti-acne treatments based on the Gold Standards. Try out our services and feel the difference on your skin.